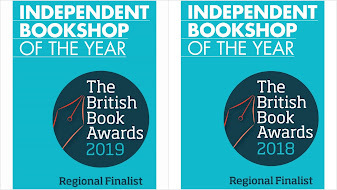 Big congratulations to Emma and Alex of the The Hungerford Bookshop, Independent Bookshop of the Year. 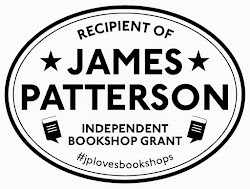 They are probably nursing slight hangovers this morning after (hopefully) a whirlwind night...and for everyone else, place it on your map for a holiday visit this Summer if you are into a bit of bookshop tourism! Why thank you Dyanna. Bun venit.